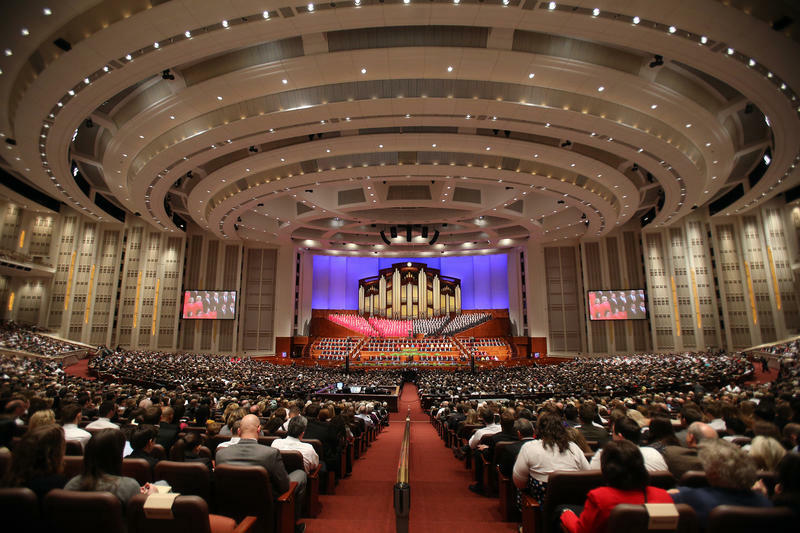 The Church of Jesus Christ of Latter-day Saints announced today that they will be consolidating General Conference sessions. The Women’s meeting, which has been held a week before conference, will now be held the same weekend. 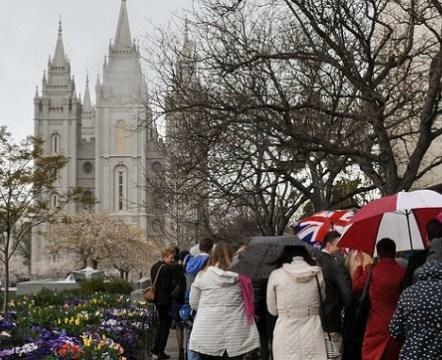 The group Ordain Women still hopes to convince leaders of the Church of Jesus Christ of Latter-day Saints that women should be allowed access to the Mormon priesthood. 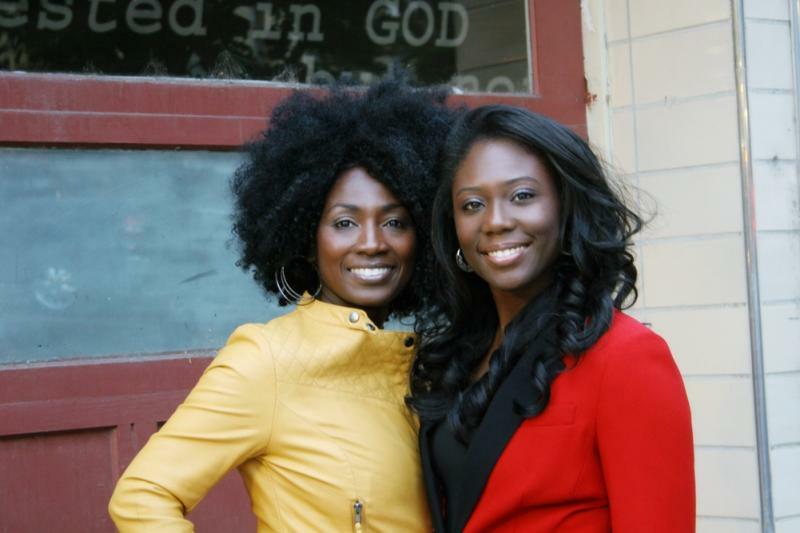 Two African-American Mormon women who’ve gained a following with a popular podcast, Sistas in Zion, are out with a new book about their experiences in the LDS church. 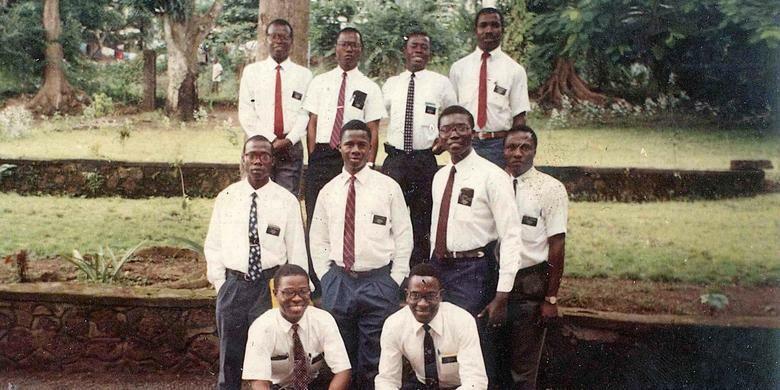 Tamu Smith and Zandra Vranes say their book Diary of Two Mad Black Mormons addresses spiritual topics as it bounces back and forth between uniquely Mormon culture and the urban dialect they grew up with. They say it’s helping them find a new audience.